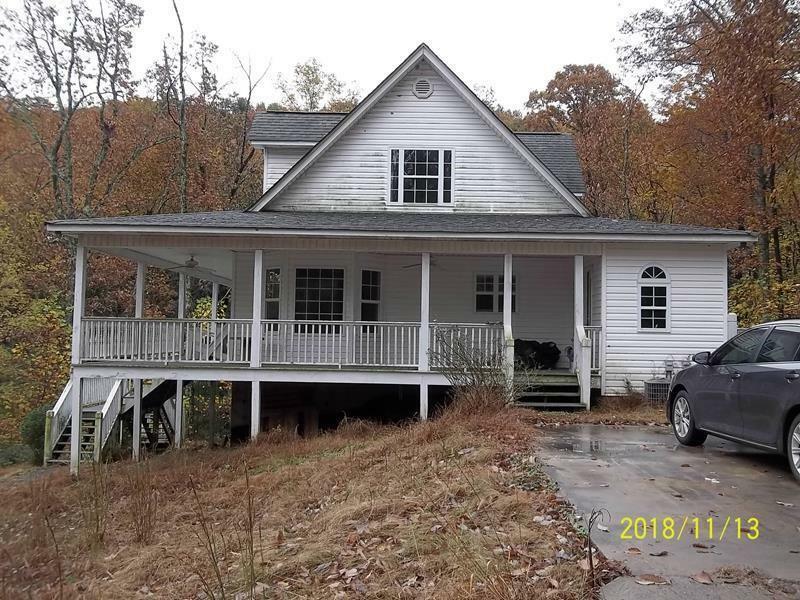 Home with Great Potential !! Five acres of Seasonal Beauty on Mt. Yonah !! 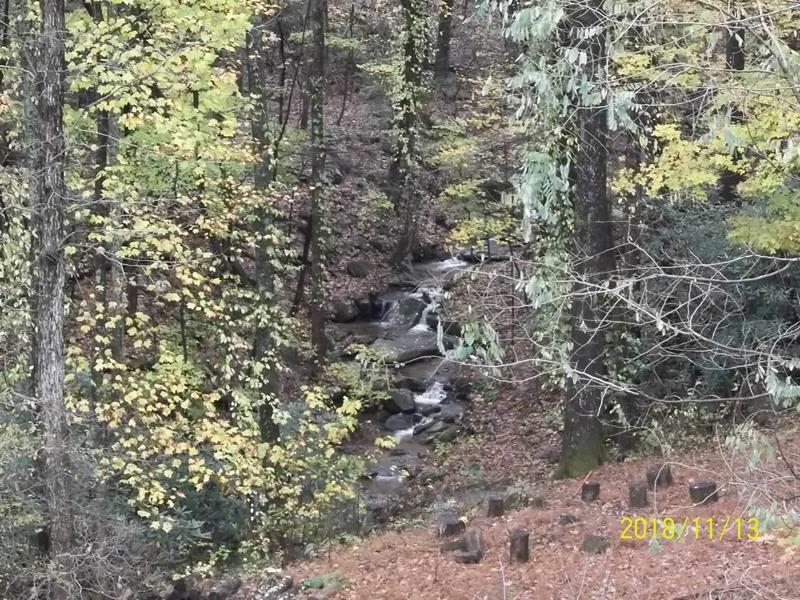 Surrounded by Babbling Mountain Creeks and Water Falls !! 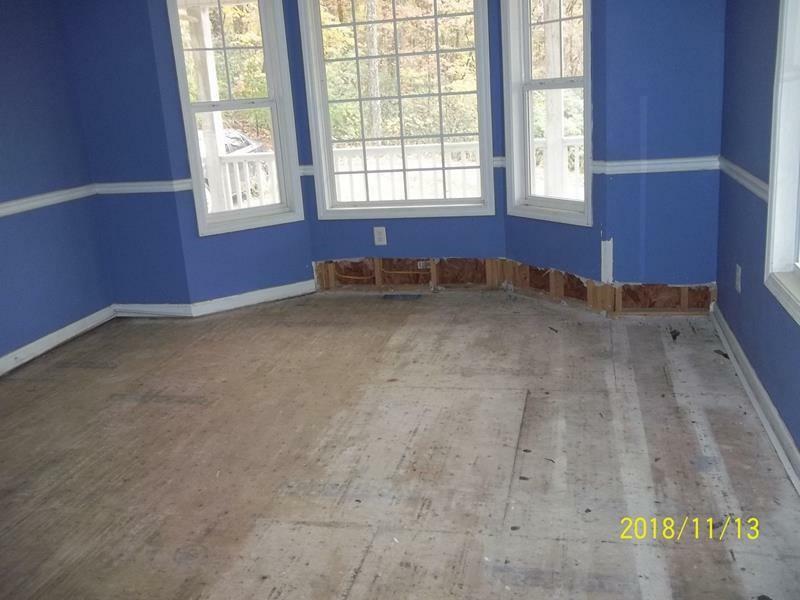 Handyman Special .. Freddie Mac Foreclosure .. Home has major damage from busted water pipes .. all wood flooring has been removed .. Sold in AS-IS condition .. 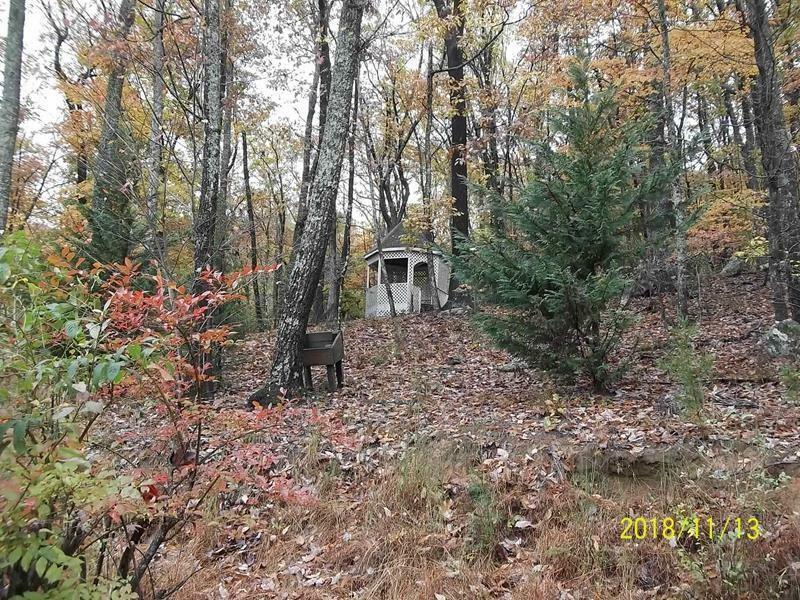 Seller will not complete any repairs to the subject property, either lender or buyer requested ... Back deck is blocked off due to questionable condition ... Please be Cautious !